Remembers when Puerto Azul was the premiere destination for families in Manila come summertime. 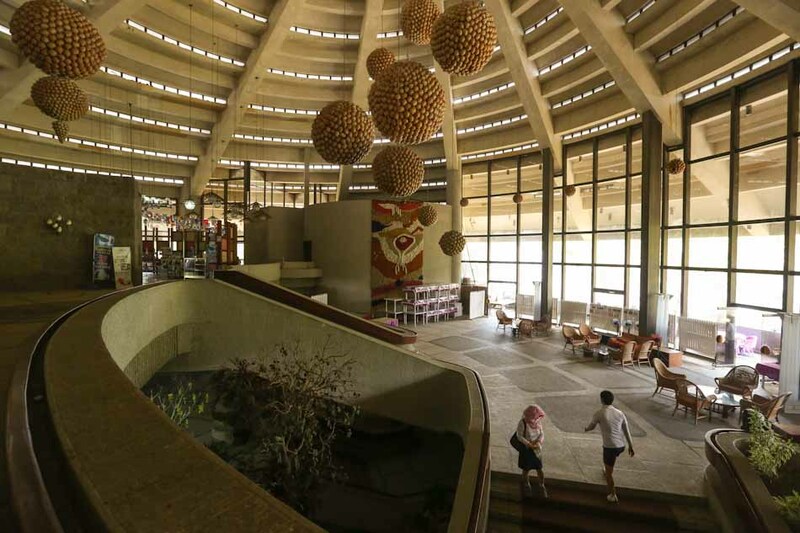 Apparently, the main clubhouse was designed by Leandro V. Locsin and Gary Player designed the golf course. Every kid I knew had that white t-shirt with the aqua blue Puerto Azul logo at the back which everyone bought at the end of their stay as souvenirs. If anyone has a photo of that t-shirt, I sure would like to see it again. Or if anyone has old photos of Puerto Azul from before, it would be great if you could share them. Email rcbaizas@gmail.com and I'll feature your fond memories on this blog.